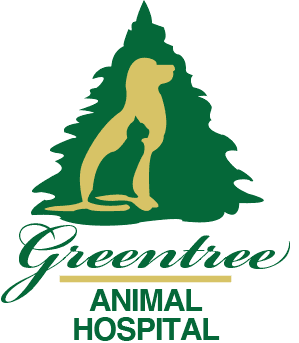 At Greentree Animal Hospital, we are advocates of preventive health care, good diagnostic care and observant pet parents at home. Our personalized wellness care is designed to provide comprehensive long-term, life-stage veterinary care for every pet, from youngster through their senior years. Annual wellness care, (and semi-annual wellness care for some pets), is the key to keeping your pet healthy. Comprehensive annual or bi-annual exams. 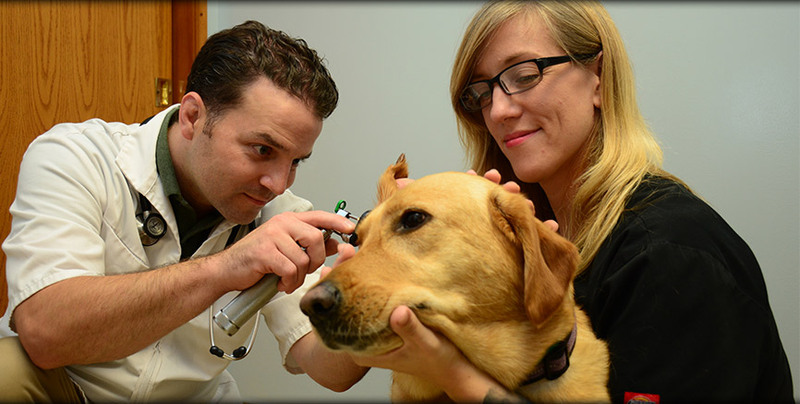 Your pet’s exam at Greentree Animal Hospital includes a discussion with you, the pet parent, of your observations of your pet’s health and behavior at home, a thorough nose-to-tail examination and other services that your pet may need depending upon his or her life stage. Longer exam visits so that we have ample time to examine your pet and answer all questions you may have. Our initial wellness exam is ONE full hour long so that we can meet you and your pet and discuss any health needs your pet may have and identify all health goals you may have for your pet. Specialized care for your senior pet including biannual exams and wellness/total health blood screenings. For your convenience, "drop-off" appointments are available if you are unable to schedule a regular appointment. Usually we ask you to bring your pet in the morning but we will arrange a schedule that is most convenient for you. When you arrive at the hospital, a veterinary technician will go over your concerns and ask pertinent medical questions, including vaccination history. Please allow time for this discussion when you drop off your pet. Please bring a stool sample if requested. When we have completed our examination, we will call you to go over the diagnosis and discharge instructions.